Watch the sunset along the river, sitting under the trees yellowed will be an unforgettable experience. Temperature in Rome in this period is mild and pleasant, the city after the summer break restart with a range of options ranging from cinema to art, through the music and street events. 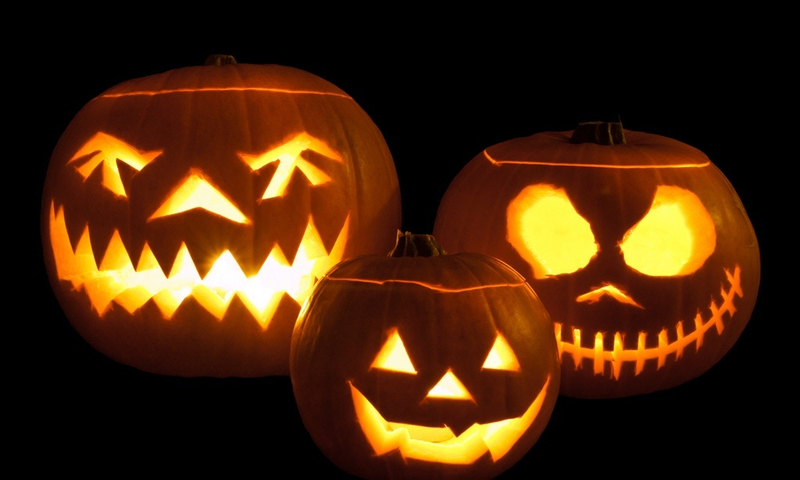 It’s time for chestnuts and red wine but also for the open-air aperitifs, short sleeves in the daytime and sweater in the evening, days of commemoration during All Souls’ Day and profane event as Halloween. There is always more than a good reason to come to Rome! Personalized tours of Rome and surroundings and the Vatican City with no wait in line! Fill the form on the right to reserve our Special Offer! 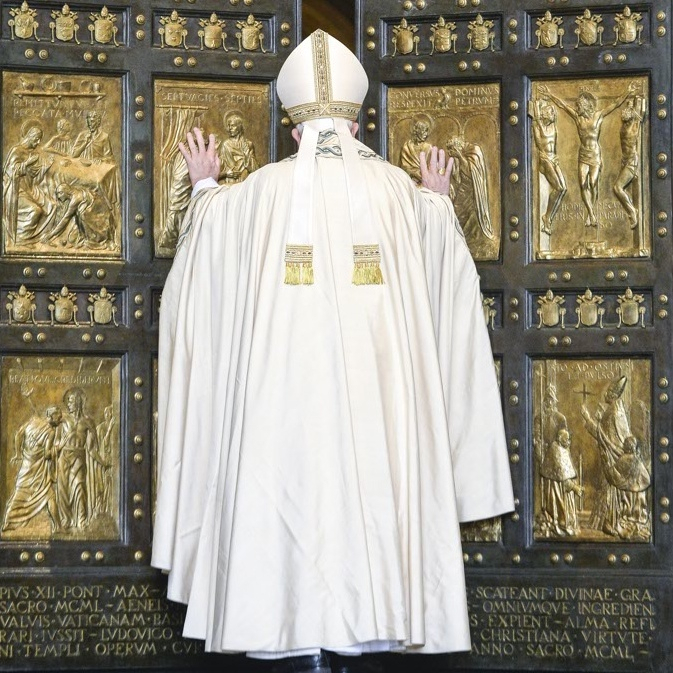 November 20 will be the date on which Pope Francis will make the celebrations for the closing of the Holy Door of St. Peter’s Basilica (made by the sculptor Vico Consorti) that will mark the conclusion of the Jubilee of Mercy. 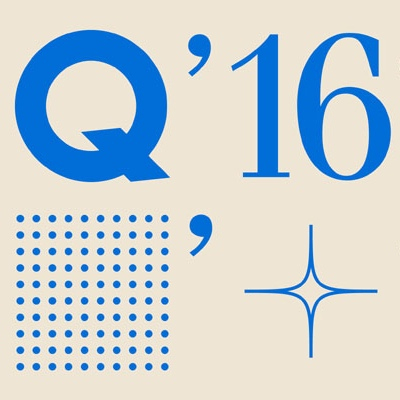 The 16th Art Quadrennial at Palazzo delle Esposizioni on 13th October 2016 until 8th January 2017 under the title “Other times, other myths”, it‘s the main show in the agenda of contemporary Italian art. 11 curators, 99 artists, 150 works will provide an overview of the distinguishing features of our times. 1 Oct-12 Feb. 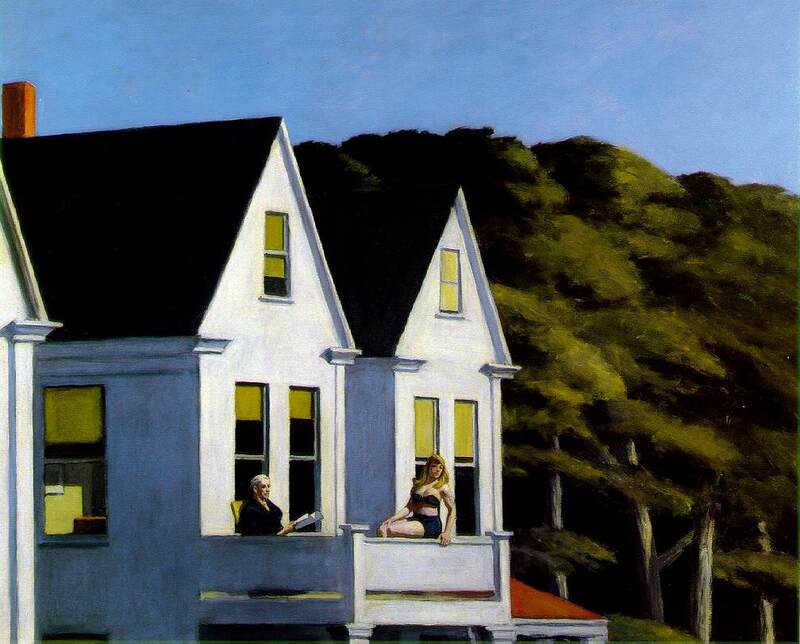 The Vittoriano presents an exhibition dedicated to the celebrated American artist Edward Hopper (1882-1967) whose paintings provided anecdotal insights into the day-to-day banality of American culture. The show spans Hopper’s entire career, from early Parisian watercolours to later urban scenes of New York, focusing on his techniques and draftsmanship. PreviousPrevious post:Shop in Dubai MallNextNext post:Buon Natale da noi tutti!!!! !